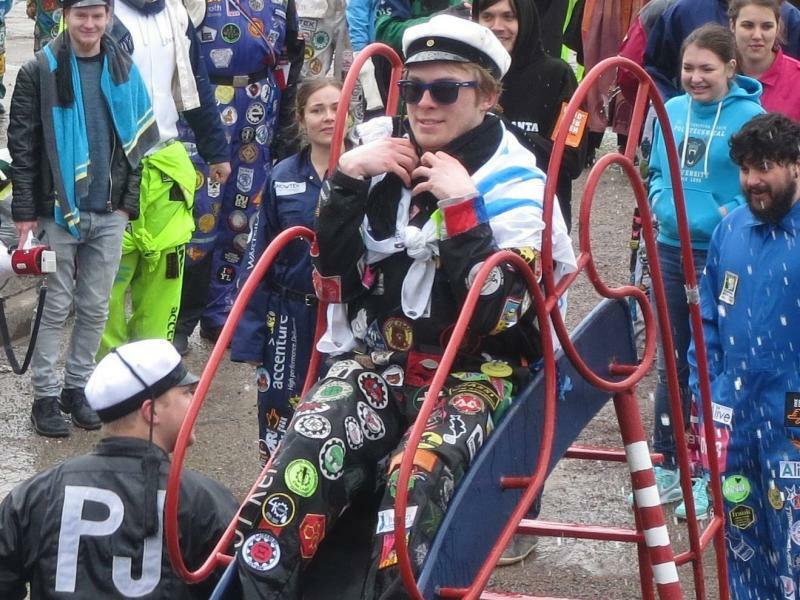 My name is Roman and I’m the President of ESN Lappeenranta. Currently I’m wrapping up my Bachelors’ thesis in Software Engineering at LUT. My role is to represent, organize trips and take care of this pack of monkeys, although often they end up taking care of me. Even though each of us in the board have specified roles, you’ll end up seeing us everywhere doing almost everything. This year will be filled with many different trips, events and activities, so be sure to take some free time from all the studies and join us to have many new experiences. See you all at the Welcome Fair and the Welcome Party! Hey guys! 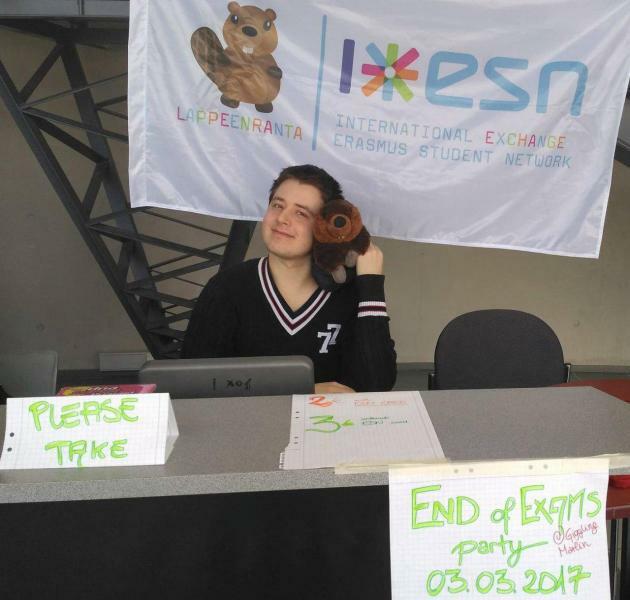 My name is Eeva and my official title is PR Manager of ESN Lappeenranta but in reality I do a lot more, from organizing events to pretty much anything possible. I’m a Master student in International Marketing Management at LUT. 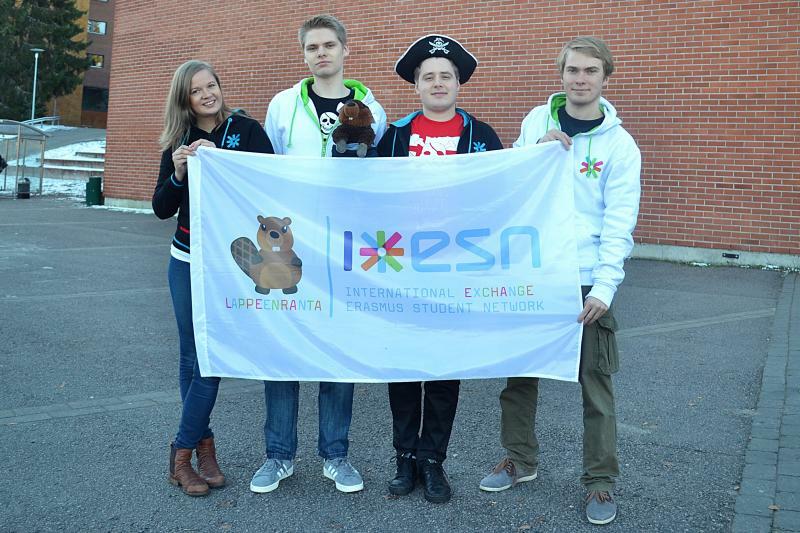 I did my Erasmus semester in Spain in 2016 and after my exchange I got involved with ESN back in Lappeenranta. Right now I’m doing an internship abroad (did you guess, again in Spain…) but I’m looking forward to being back in Finland soon and meeting all the new international students! This is my sixth year as a student and my second one in Master’s degree. I am studying chemical engineering and I´m also fairly active member of my guild. Some of you might also know me as “the mattress guy”. Besides English I can aussi parler français, some Swedish and one-liners/singular words on various languages. 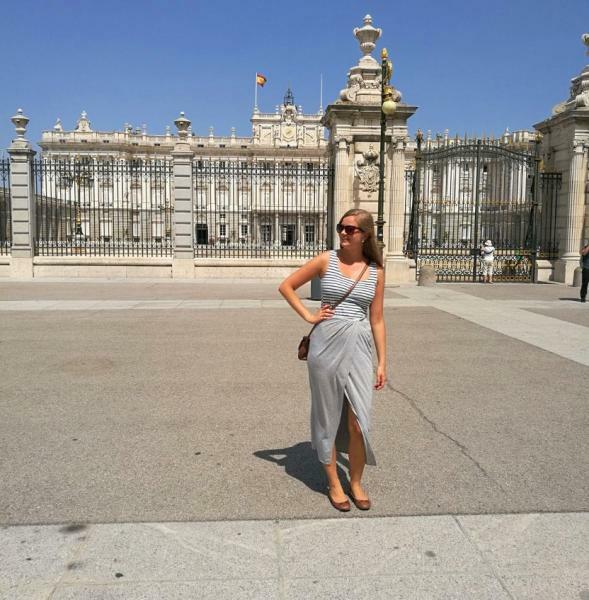 I did my own Erasmus exchange in the academic year 2015-2016 in Nancy, France. Since I had a good time and really benefited of the local ESN activities, I feel that it is my responsibility to develop our local section and offer you guys similar experiences I’ve had. This is my first year as a board member, but I have been active in helping out already previously. I am Otso, the IT-guy of ESN Lappeenranta board. I’ve been part of this group since autumn 2016. Right now I’m also starting my fourth year studies in Energy Technology. 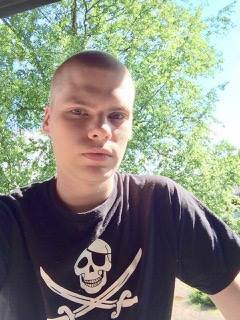 I’ve been living in Lappeenranta since I moved here from Joensuu in 2014, and will continue to be here for at least two more years. Why I’m part of the board is because this website doesn’t update itself. Here you should find some basic information about us and upcoming (and past) events and trips.